If you squint your eyes in the direction of the horizon you will see a light. You will catch of glimpse of what looks like better and bright days…yes, I can confirm January is almost over. 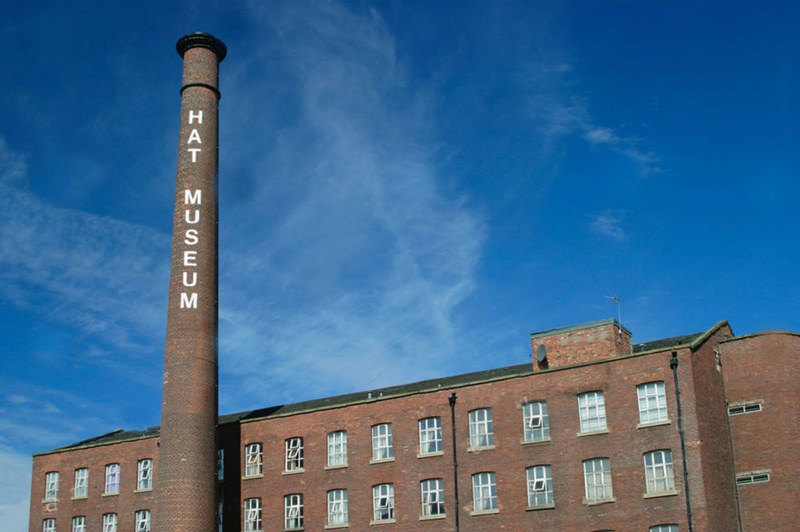 In celebration of February, the gift that just keeps on giving, our weekly round-up will now be a monthly assortment of the Manchester’s best events, eateries and experiences. Inspired by new Pan Macmillan novel, The Charmed Life of Alex Moore by Molly Flatt, this will be an evening of inspiring stories, advice, and conversations focusing on what it takes to be your true self in an ever pressurized world. A bloody good campaign, period. Join EVERY MONTH - the organisation working to eradicate period poverty by dedicating their time to provide menstrual products to all those who need them, at their monthly Packing party in Chorlton. Show the love by joining the team as they create 800 packs of sanitary products to be distributed to food banks, shelters and charities throughout Manchester. 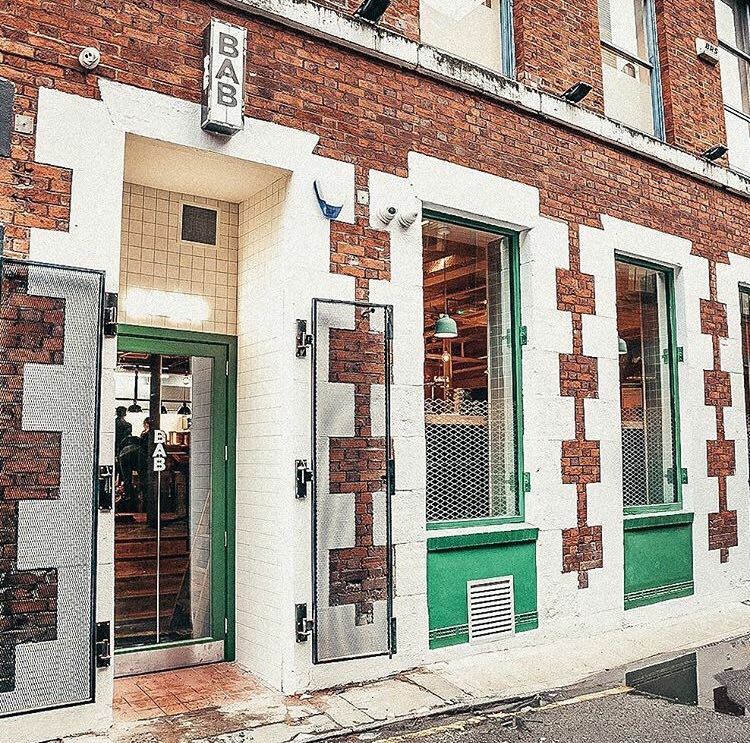 Synonymous with the end of night crawl, the humble kebab has undergone a bit of makeover thanks to the Northern Quarter’s latest foodie offering Bab. Located on Lever Street, what we’re essentially dealing with here is a posh/pimped-up kebab and plenty of meze - we couldn’t be happier. We’ve already got our eyes on the Lamb Adana, replete with feta labneh, radicchio and topped of with a dash of pomegranate. Add to that a side of Greek fries for good measure, and unlike those ‘eventful’ night out escapades, Bab looks sets to be a kebab to remember. 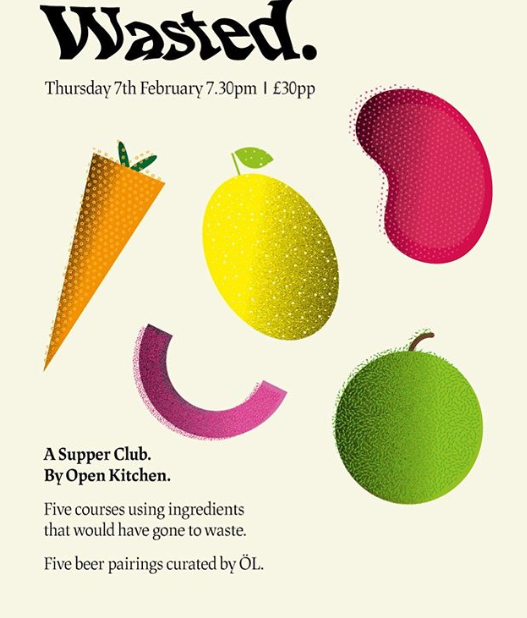 Open Kitchen - the city’s first waste food catering social enterprise, is partnering with ÖL Brewery & Bar this February for ‘Wasted’ Supper Club. Five courses with paired beers, on Thursday 7 Feb. Open Kitchen source food that would otherwise go to waste and turn it into delicious dishes and sumptuous suppers. Taking a trip down the Mersey, Manchester Print Fair returns in collaboration with Open Spaces to bring a print and design event to Stockport’s infamous Hat Works. Bringing together local makers and creative workshops, plus museums trails, the event takes place on 2 February and runs from 10am-4pm. Celebrating the indisputable musical pedigree of Manchester, ‘There is a Light That Never Goes Out’, curated by Jill Furmanovsky, showcases the city’s musicians past and present through a unique collection of images. Gritty and raw, images of the musicians, from Oasis, to Joy Division and the Buzzcocks, line the halls of Manchester Central Library, and tell the tale of a city inextricably linked to its musical heritage. On display until 22 February.